I am certain that How to be Brave is going to be a huge success. 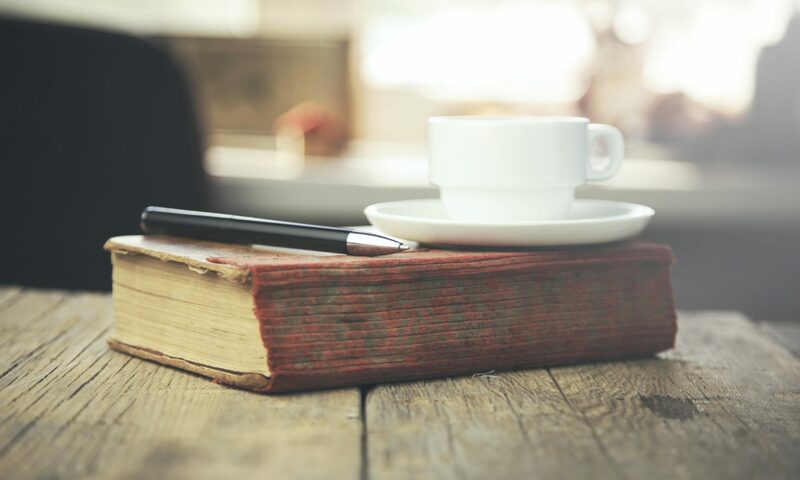 Based on fact, there are two stories running throughout the novel and both are equally addictive. Natalie and her nine year old daughter Rose are struggling to accept and adapt to the fact that Rose has been diagnosed with type one diabetes. To make the injections that she needs to survive less of a battle Natalie starts to tell Rose about her great grandfather (Colin) who was adrift in a lifeboat for over a month during WW2. She adds to the story by reading an excerpt from Colin’s diary that was found in a box of items that belonged to his wife. The other story focuses on Colin and his fellow survivors after the ship they were travelling on was torpedoed by the enemy. They had to find land before they ran out of supplies, cope with the blistering heat, some injuries and a constant companion -a shark. At times I was very emotional. Reading about everything that Colin and his friends had to endure, understandably terrified, but still at times trying to make light of their situation.. And then at the same time reading about Natalie and Rose’s relationship being affected by the diabetes. Both very much alike they had to get past the anger and frustration that the diagnosis had brought. But reading about the events that occurred in 1943 helped them both. I adored this novel. I did cry quite a lot. I don’t think I’ve cried so much over a book since reading Charlotte’s Web when I was about six years old! But while it didn’t make me laugh as such I did smile a few times. The relationship between Mother, Daughter, Colin and his friends was really quite special. 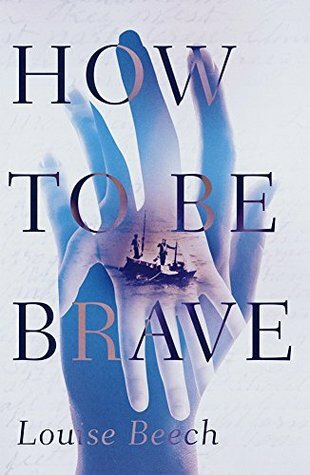 How to be Brave will definitely be one of my top ten books of the year. It’s a hard act to follow. With massive thanks to Orenda Books for sending me a copy of this novel.